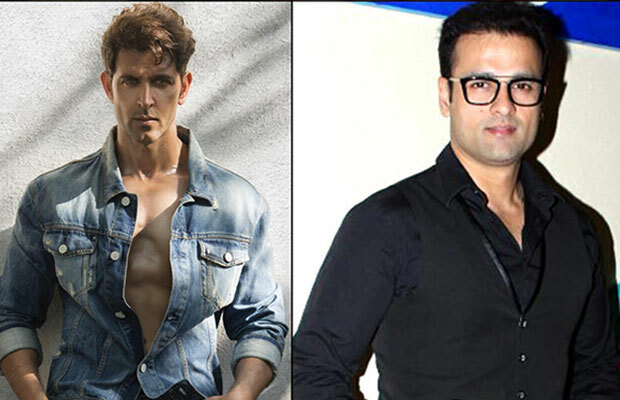 Hrithik Roshan gifted his Kaabil co-star, Rohit Roy, a special gift as a token of appreciation. The actor gifted Rohit a Panerai Luminor watch as a sign of appreciation for his performance in Kaabil. Hrithik who played visually impaired in Kaabil was quiet impressed with Rohit’s negative role in the film and decided to take the trend a notch higher by gifting his Kaabil co-star a watch. Rohit, who slipped into a negative role for the first time in 20 years for the film, was overwhelmed by Hrithik’s gesture and says, “Appreciation for your work always feels good, but when it comes from one of the best, it feels even better’. Previous articleSushant Singh Rajput’s Ex-Lover Ankita Lokhande Has Found Love Again? Next articleNeeraj Pandey Expresses His Gratitude To Amitabh Bachchan!